Our video games use it, our phones use it, and our hearts use it. Electricity is at the center of our world, and it’s easy to understand. 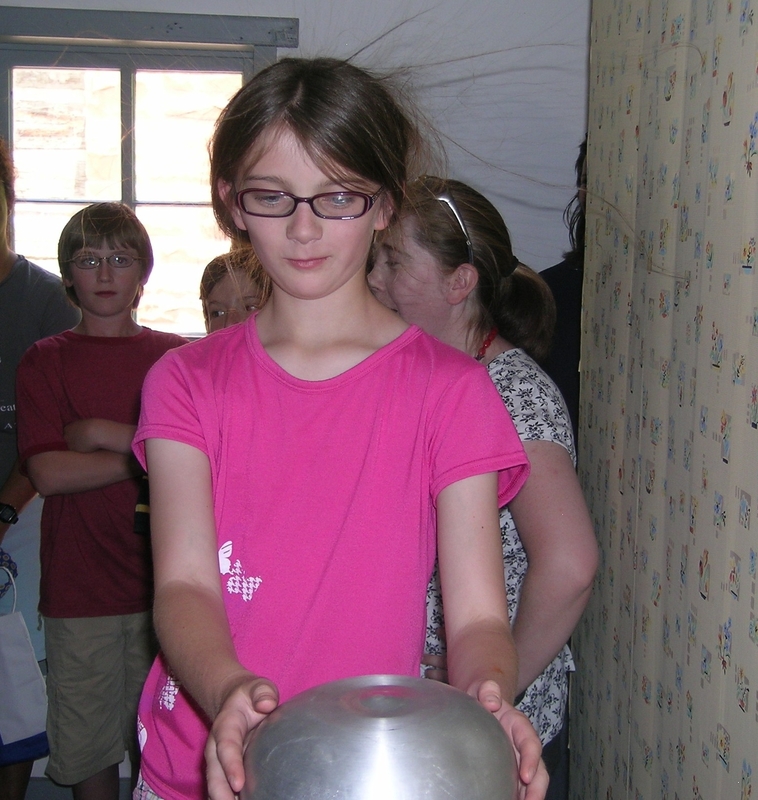 Build power circuits, ignite light bulbs with your hand, and make your hair stand up with currents of electricity! Physical Science Prepared Graduate Competency: Apply an understanding that energy exists in various forms, and its transformation and conservation occur in processes that are predictable and measurable. Physical Science Standard # 1: Energy comes in many forms such as light, heat, sound, magnetic, chemical, and electrical. Physical Science Prepared Graduate Competency: Apply an understanding of atomic and molecular structure to explain the properties of matter, and predict outcomes of chemical and nuclear reactions. Physical Science Standard # 1: All matter is made of atoms, which are far too small to see directly through a light microscope.